Dixie Hwy to Forest Ave. House at End of Street on Right. 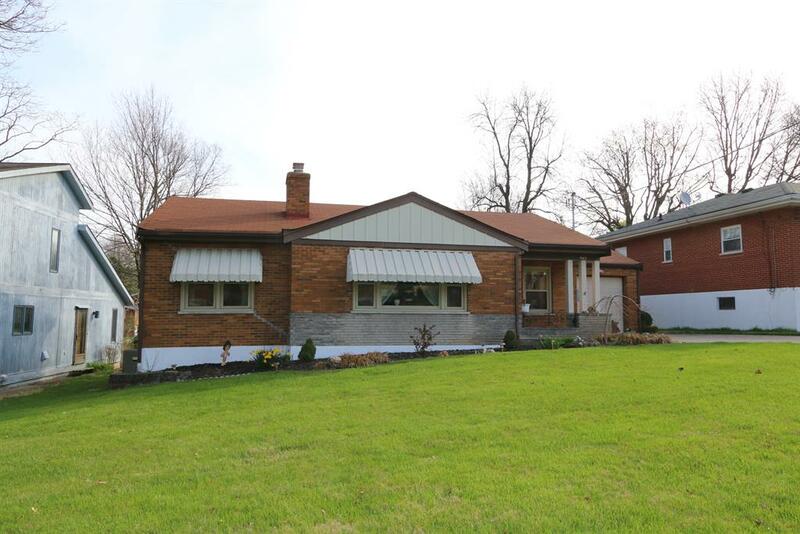 Desirable Brick Ranch, updated Kitchen w/appliances & counter-bar, Nice Built-in China Cabinet & Chair Rail in Dining Rm, Stone WBFP in Living Rm, Hardwood Floors under Carpet. Full Ceramic tile Bath, 2 closets in Master, Finished Lower Level, Flat Fenced Backyard w/concrete Patio. Great Storage and Closet Space. Newer furnace, Move-in Ready. At the dead end of Forest Avenue!